Earlier this week, I received an e-book copy of The Burning Sky for review, thanks to the author, Joseph Robert Lewis. 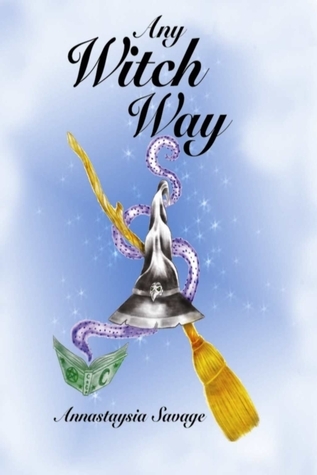 Next, I received Any Witch Way by Annastaysia Savage for review. This book will be officially released on April 8, 2011, so I have received an early e-book copy from Journal Stone. I just can't wait to read and review these books! I've borrowed The Sky Is Falling by Sidney Sheldon. I haven't read any Sheldon book before, so this is my first one. I have one Children's fiction as well, More! More! More! 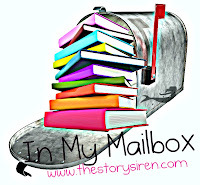 (Story Box Anthologies) by Joy Cowley & June Melser. Oh, Any Witch Way sounds fun! I hope you enjoy your review books. Happy reading. Great mailbox!! These books sound really great. Enjoy! @Christy: Thanks for following my blog. I'll be glad to follow back. @ Alex & @Missie: Thanks for stopping by. The book sounds fun to me too. I've started reading it and will review it soon.